On August 2, Pacific Union College (PUC) announced its commitment and support of a transfer pathway between the Association of Independent California Colleges and Universities (AICCU) and the California Community Colleges Chancellor’s Office. 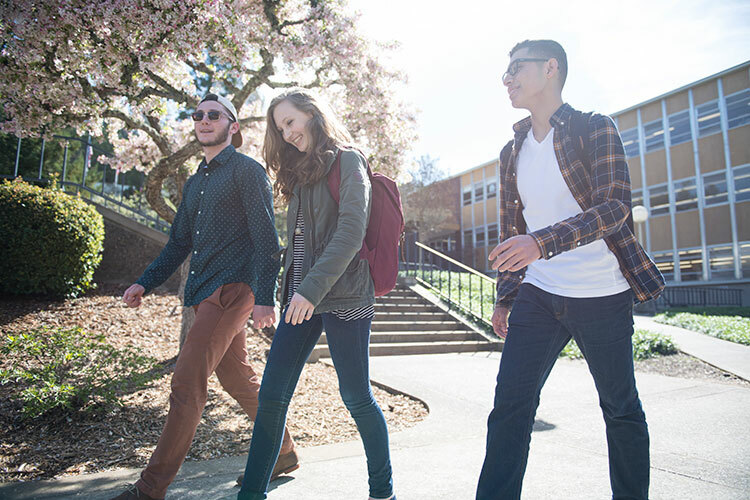 The pathway is designed for college students graduating with an Associate in Arts for Transfer (AA-T) or an Associate in Science for Transfer (AS-T) from a California community college and wishing to transfer to a four-year independent, nonprofit institution like PUC. A Memorandum of Understanding was signed by the AICCU President Kristen Soares and California Community College’s Chancellor Eloy Ortiz Oakley to further strengthen the commitment of California’s independent nonprofit higher education sector toward the access and success of students, and affordability of quality education across the state. This pathway is the AICCU sector’s adoption of the Associate Degree for Transfer (ADT) pathway between the California Community Colleges and the California State University (CSU) system. Much like the current CSU ADT pathway, PUC will commit to guaranteeing admission for ADT students who apply, as well as accepting a minimum of 60 units transferred, and assure these students start at PUC with a junior standing. Scholarships are available for transfer students; for information, call 800-862-7080. For a full list of transferable majors in the ADT program at PUC, visit puc.edu/adt. Founded in 1882, Pacific Union College is a fully accredited liberal arts college serving more than 1,250 students. The college’s overall program offers a full lineup of bachelor’s degrees as well as several associate degrees, three master’s degrees, and pre-professional and degree completion programs. A destination campus in California, PUC is Napa Valley’s only four-year college and is affiliated with the Adventist Church. The Association of Independent California Colleges and Universities (AICCU) is comprised of 82 independent, nonprofit colleges and universities, which make up the Independent California Colleges and Universities (ICCU) sector. The ICCU sector plays a pivotal role in the development of the state's model higher education offerings and in making California a symbol of innovation across the globe. Within California, ICCU institutions award 21% of all bachelor’s degrees and 54% of graduate degrees, making them the largest preparers of California's advanced workforce.